Choose your own adventure. 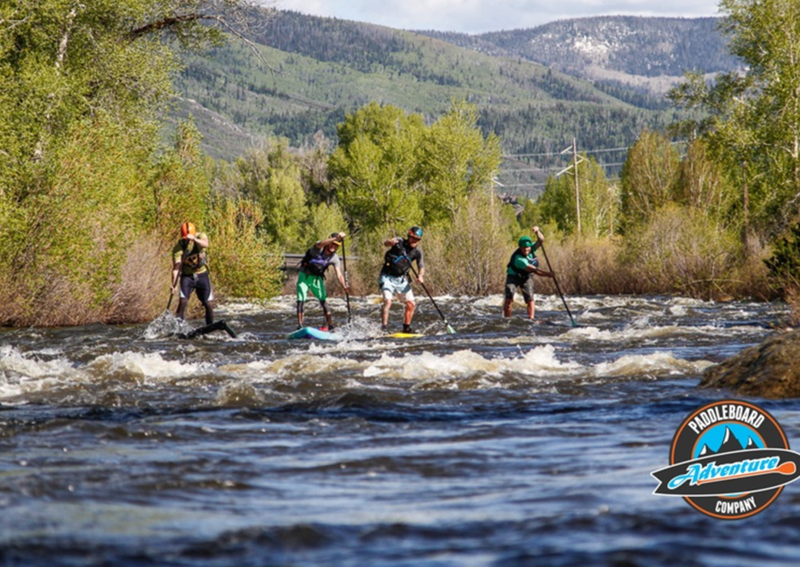 Start with a simple flat water lesson with rental or bump up the adrenaline and learn how to paddleboard out on the river! Learn the basics and safety of Paddleboarding in the morning and then play all day on your own or with friends. Designed to get you started in the right direction and allows you to build on it as much as you want by keeping a board and paddle for the remainder of the day. You can float the river or visit a nearby lake with board of your choice. *Everything depends on group’s progress and comfort. Dry land and safety training in Two Rivers Park. Launch from Two Rivers Park. Learn basic strokes in slow moving water, stopping in eddies for extra activities and practice. Paddleboard some fun, whitewater wave trains. Surf the famous Glenwood wave. Meet at Two Rivers Park in Glenwood.